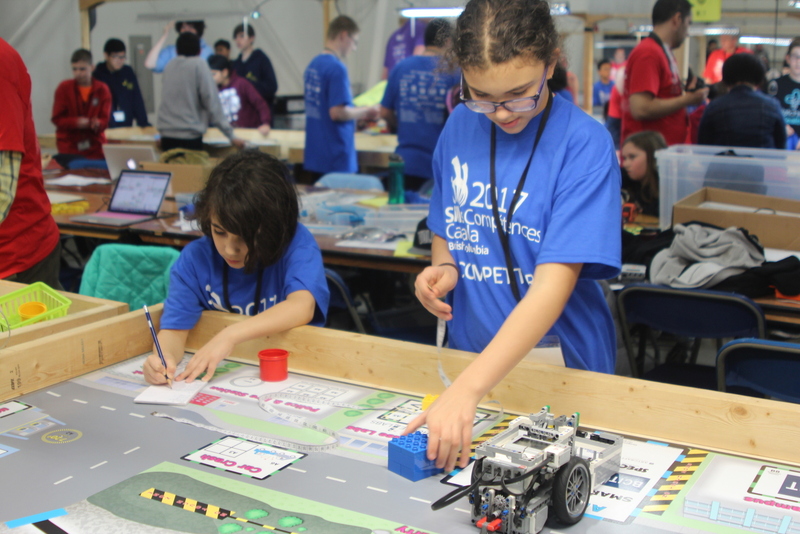 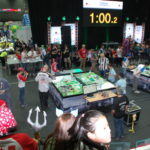 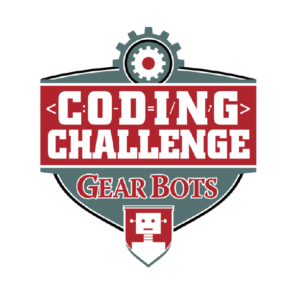 Missions are released yearly end of August, and students prepare over the next 5 months to perform both a Robotics challenge and a research project related to current events impacting society & humanity. 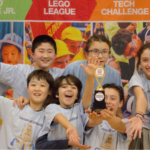 Regional champions have the potential to move to national and international competitions. 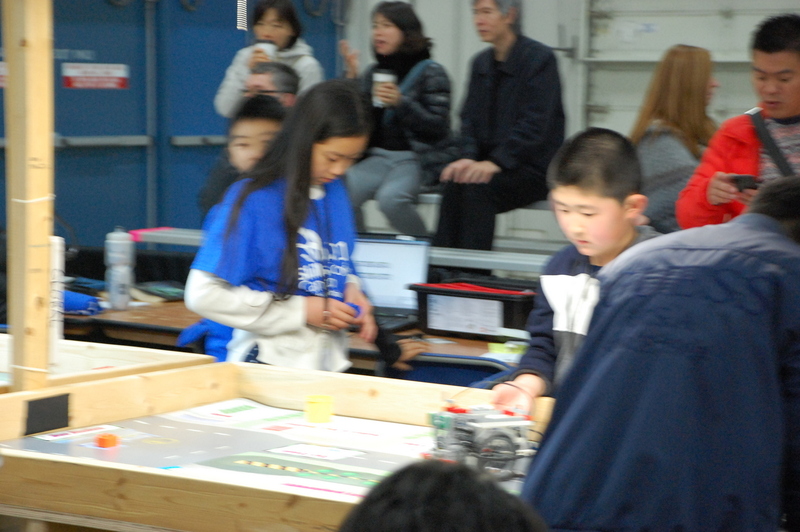 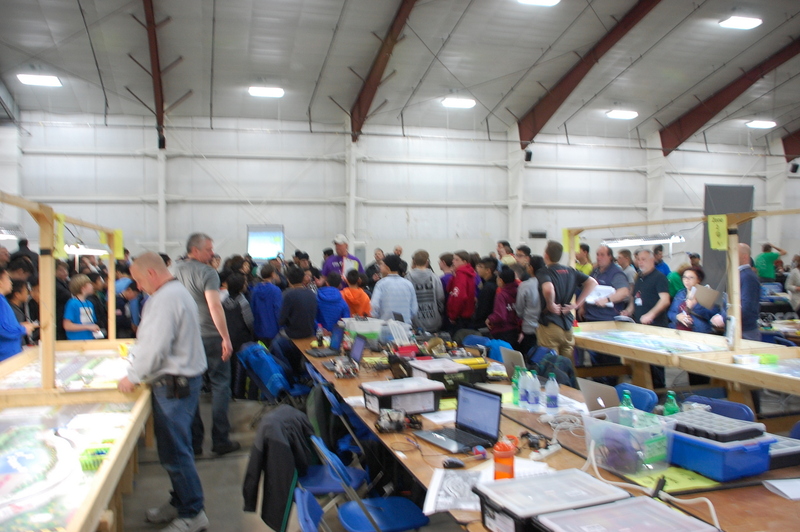 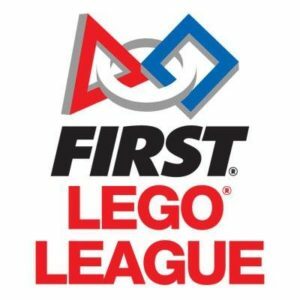 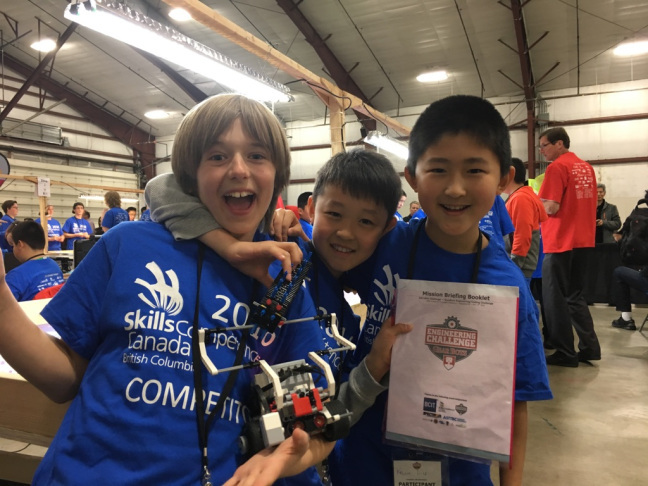 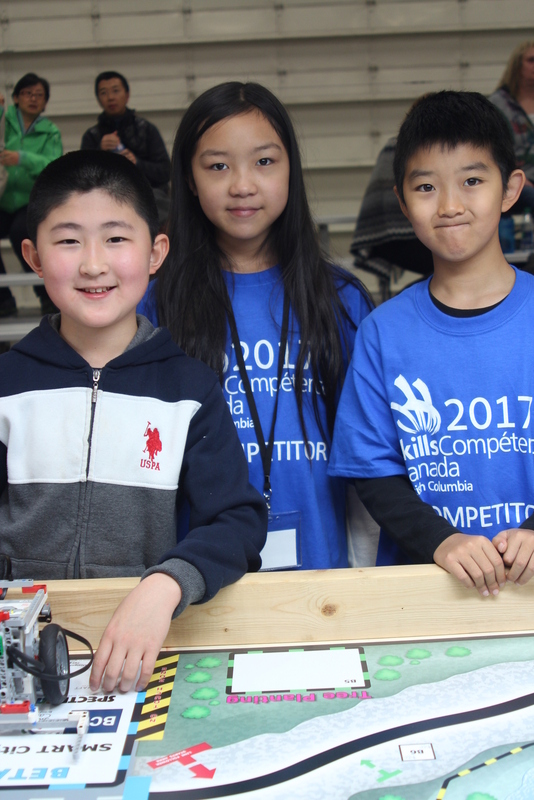 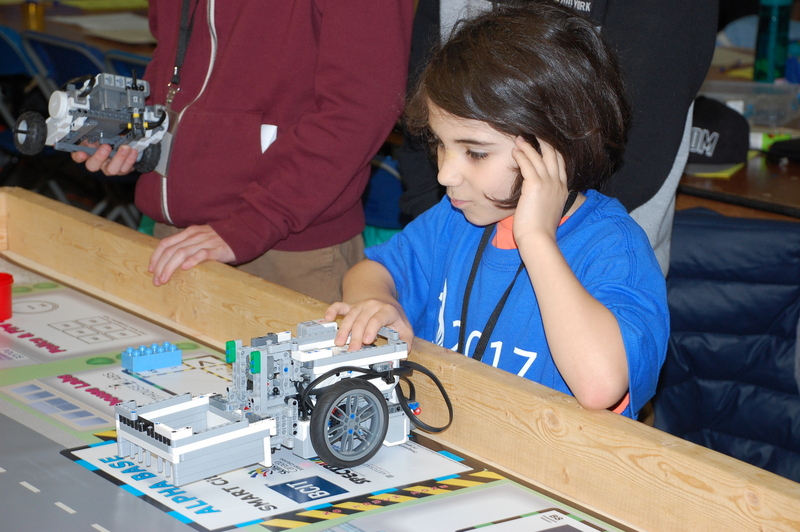 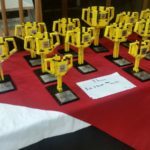 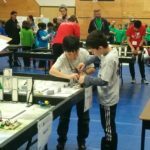 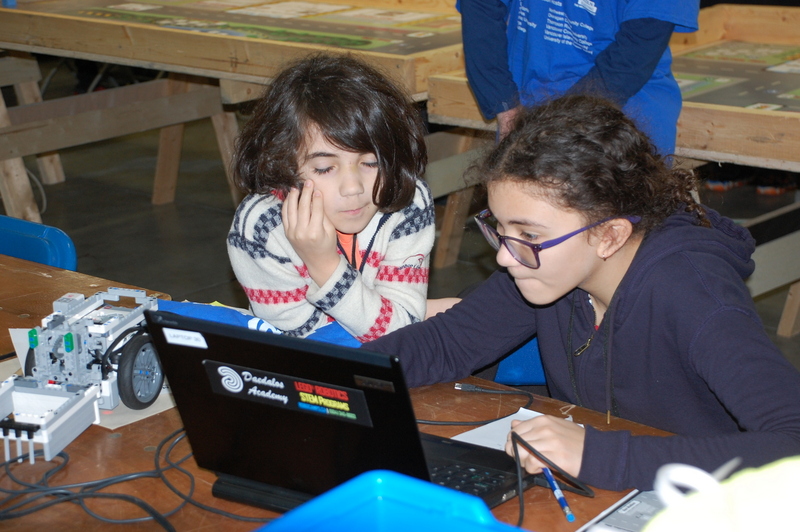 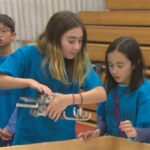 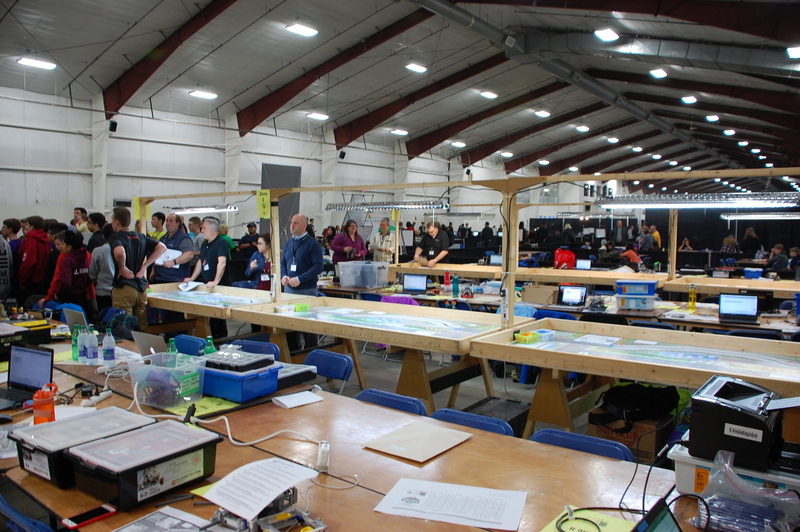 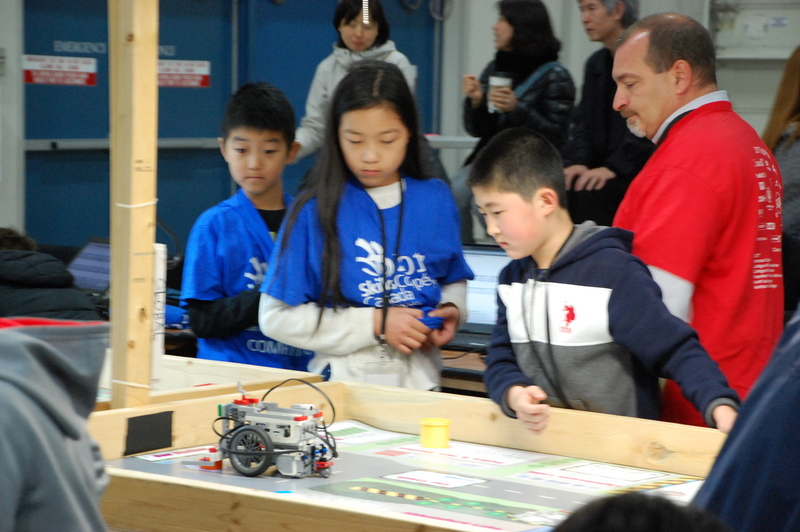 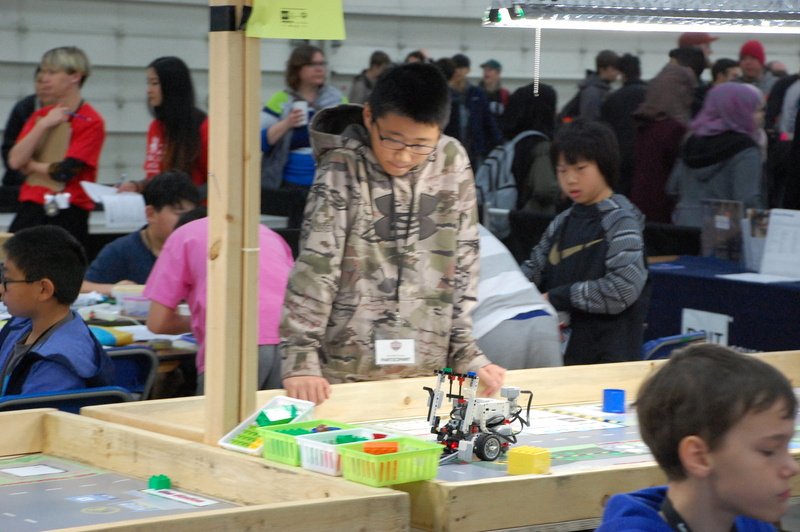 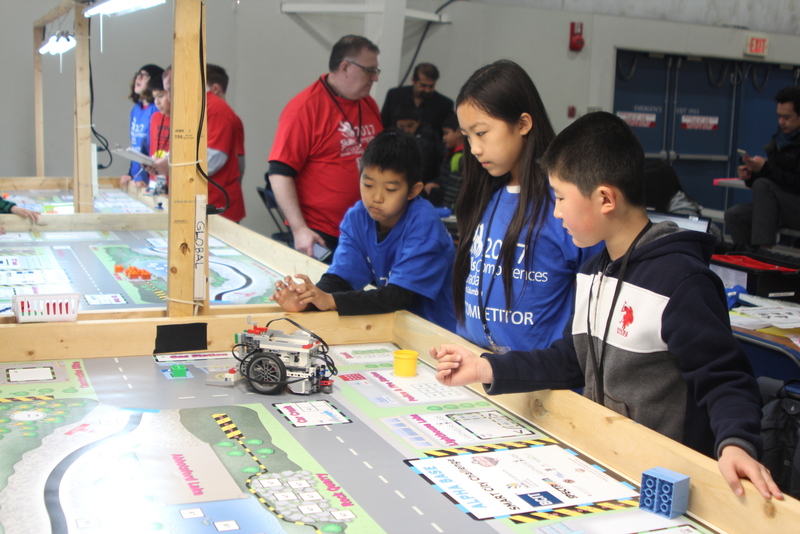 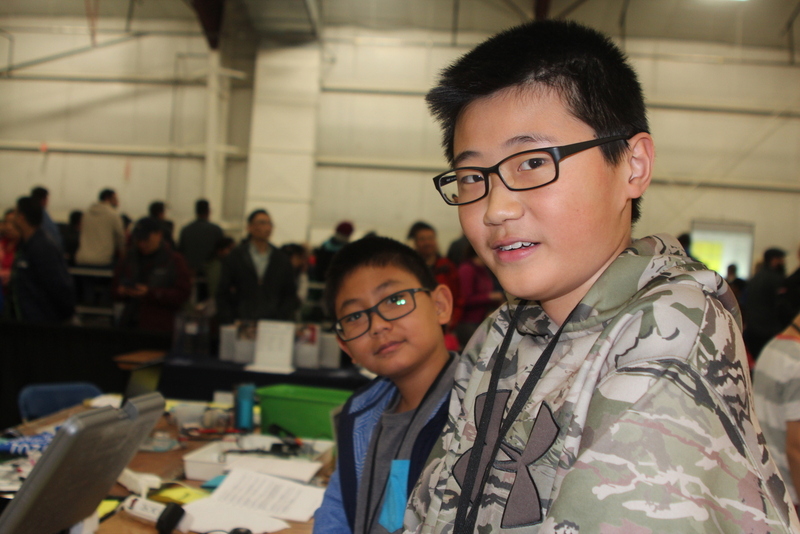 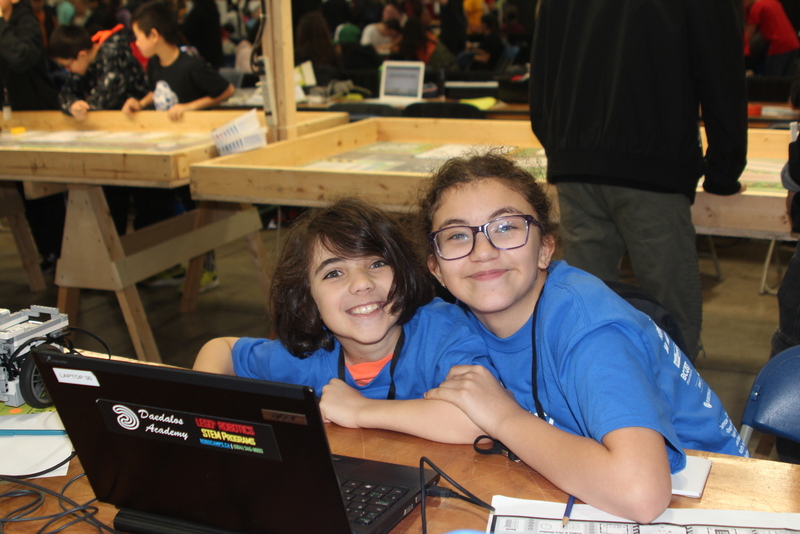 FLL Into Orbit – 2nd Place Provincials – Feb 2019.